CooLifting – Hollywood’s secret revealed. Five minutes to remove 10 years! CooLifting is a facial rejuvenation and wrinkle-fighting treatment that delivers results in just five minutes. CooLifting treats expression wrinkles and gravitational wrinkles: eyes, forehead, frown, cheeks and lips. Developed in Barcelona, Spain, CooLifting is an innovative facial treatment based upon the symbiosis between a dose of hyaluronic solution combined with a cool spray. Hyaluronic acid is the latest buzzword. Everyone’s talking about it. Hyaluronic acid isn’t harsh or skin-stripping like it might sound. Actually, it’s the exact opposite. Hyaluronic acid is a mighty moisture-binding ingredient that keeps skin plump, hydrated and youthful. Over the past year it’s become an incredibly popular ingredient in the skincare industry. It’s natural and everyone can benefit from a boost, especially since 92 % of the population is dehydrated. So how do you get it working for you? Hyaluronic acid needs to get below the skin’s surface to realise its full potential. Serums and moisturisers sit on the skin and work as a preventative measure. However, CooLifting penetrates the dermis treating the cause of the fine lines and wrinkles by addressing the loss of hyaluronic acid in the skin’s mantle. The CooLifting gun projects a powerful Carbon Dioxide flow on the face, along with an ultra high concentration of hyaluronic acid, stalk juice and wheat protein at a high pressure and low temperature. Smoothing, illuminating and rejuvenating results are instant. One treatment lasts 10 days and a course of six weekly treatments will last six months. What are the benefits of CooLifting? *Disclaimer: results vary from person to person and are based on factors such as age, lifestyle and medical history. What are the benefits of a CooLifting treatment? CooLifting generates an immediate lifting effect, smoothing the skin, plumping out fine lines and reducing deep wrinkles. It also has a lasting rejuvenating effect through stimulating collagen and elastin production – the building blocks of youthful skin. Skin texture, tone and clarity are improved and results are noticeable immediately. CooLifting treats both expression and gravitational facial wrinkles. The CooLifting gun projects a powerful CO2 flow on the facial tissues, along with an extremely high concentration of atomized actives at a very high pressure and very low temperature. It is a non‐invasive treatment and thus, not painful. The application pressure and temperature are technically controlled by specific software, so that its perception doesn’t represent any discomfort. The cold CO2 flow (cryophoresis) and the atomized actives combined with the high application pressure (barophoresis) on the epidermis causes an intensive penetration of the CooLifting actives and an exponential increase of its effects. 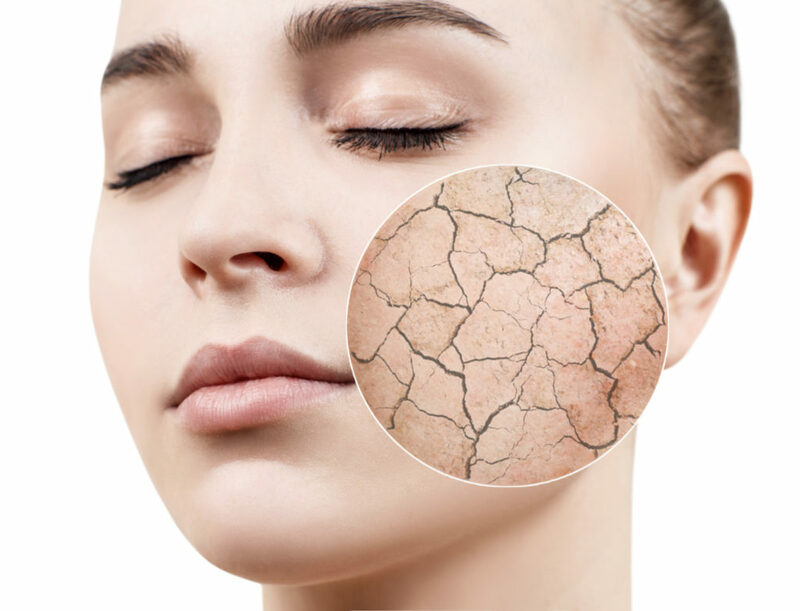 The thermal shock caused by bringing an external intense cold source suddenly to the skin, which is normally at 36ºC, generates a dermis reaction, deep and instantaneous, while stimulating the underlying tissues. For that very same cause, the circulating vessels contract and expand alternatively to counter that cold contribution (action known as paradoxical vessel‐motricity). On top of that, we must add the benefits generated by the cryocarboxytherapy (CO2): it activates blood micro‐circulation, it induces production of collagen and elastin and it increases the tissues oxygenation. Where can CooLifting be used? CooLifting can be applied around the eyes, forehead, cheeks, brow and around the lips. It can also be used on the hands and décolletage to lift the appearance of the skin. What happens during a CooLifting treatment? Your Sculptress therapist will make you comfortable on a treatment bed and secure your hair away from your face. She will then cleanse your skin so it is prepared for treatment. The serum vial and canister of Carbon Dioxide will be loaded into the CooLifting gun and then this will be directed at the skin for the duration of the five-minute treatment. Your therapist will then give you a soothing facial massage. No special care is required after the session. The treatment does not hurt, but can feel cold and prickly. Some areas of the face may be more sensitive than others. There’s no downtime. You can have a CooLifting treatment in your lunch break or before a special occasion and continue your day as usual. How long does it procedure take? The CooLifting treatment takes just five minutes. However, at Sculptress, we combine it with a thorough skin cleanse before the treatment and relaxing facial massage afterwards to ensure the intense nutrients and vitamins of the CooLifting serum fully penetrate the pores. CooLifting creates an immediate lifting effect. It smoothes the skin, plumps out superficial wrinkles and reduces deep wrinkles leaving skin glowing. It’s the ultimate pick-me-up facial leaving the skin rehydrated, rejuvenated and luminous. The treatment generates an immediate lifting effect, smoothing the skin, eliminating superficial wrinkles and reducing deep wrinkles, followed by a lasting rejuvenating effect with absolutely no downtime. This treatment is the ultimate pick-me-up facial leaving the skin rejuvenated, rehydrated and simply glowing. In a single session you will notice an immediate effect. You’ll have a more radiant appearance and boosted skin hydration. For a more youthful look, a session a week for a month will result in increased radiant appearance and encouraged hydration of the skin. For maintenance, one session every month is advised. Sign up to our newsletter to be the first to find out about special offers and exclusive events.